Our strategy is to work closely with our customers, guided by our principles: reliability, excellence, superior problem-solving and long-term customer relationships. 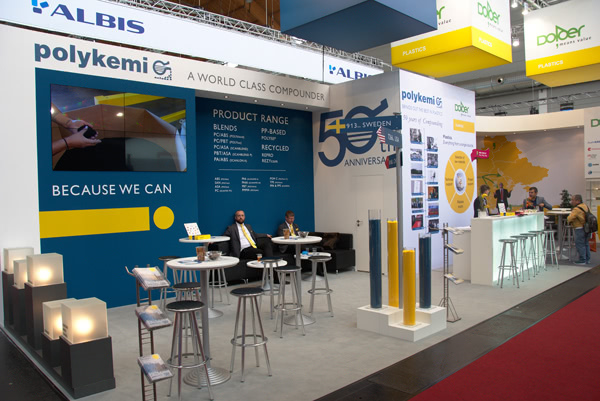 Polykemi is an innovative knowledge company that meets the market’s demands for world-class end products. In the world of plastics, the choice often involves reaching the best compromise for material, product design, manufacturing method and moulds in order to achieve the best possible product, performance and cost. 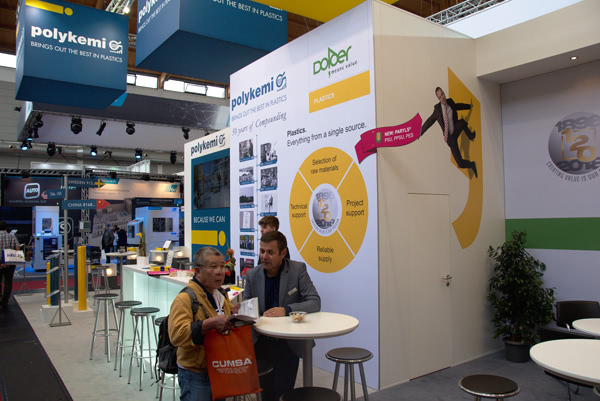 Our ability to freely create compounds based on most thermoplastics available in the market makes us a strong and knowledgeable partner. We serve as a resource and advisor in your project from start to finish. With a well equipped development department and personnel who are passionate about their work, Polykemi is ready to take on the most demanding challenges. 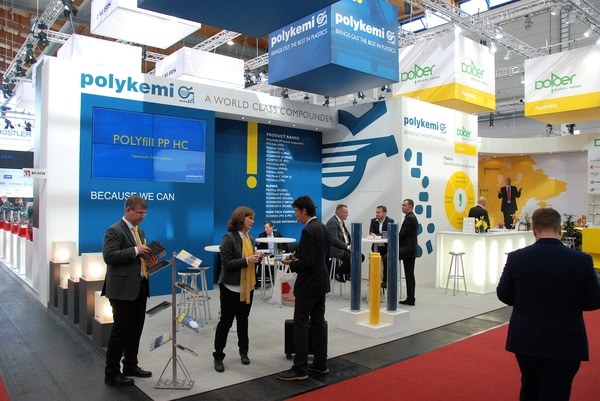 Polykemi is a flexible alternative to the big players on the market. Without the complications that slow down large organizations, our research and development department can quickly start a project for a customer. Polykemi believes that a well-developed laboratory is one of the cornerstones for providing high-quality compounds to our customers. The laboratory can currently carry out a host of different tests to ensure that the compound achieves the properties demanded by the customer. One of our greatest strengths is our ability to color match all of our compounds according to the wishes of our customers. The laboratory includes a matching department specializing in color tolerance. .